Opens in 4 h 44 min. 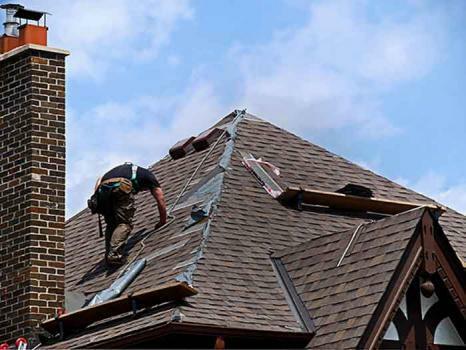 Southern Maryland Roofing is the premier residential and commercial roofing company in SO MD. 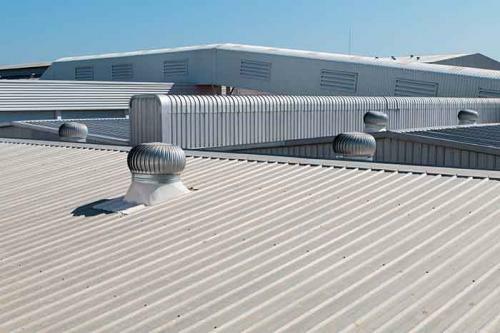 We have years of experience installing residential and commercial roofs. 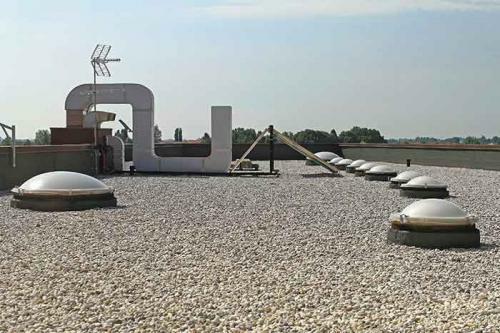 We take pride in our service and materials to ensure 100% satisfaction with our company and products. We serve all counties in southern Maryland including Calvert County, Charles County, St. Mary's County, Prince George's County, and Anne Arundel County. We offer free estimates on all of our jobs so please contact us today. Be the first to write a review for Southern Maryland Roofing!